Hales Corners Lutheran is a member of the Lutheran Church Missouri Synod, here’s what we believe about marriage. To ensure your wedding ceremony goes smoothly, making proper arrangements for the ceremony and preparing as a couple are critical steps. 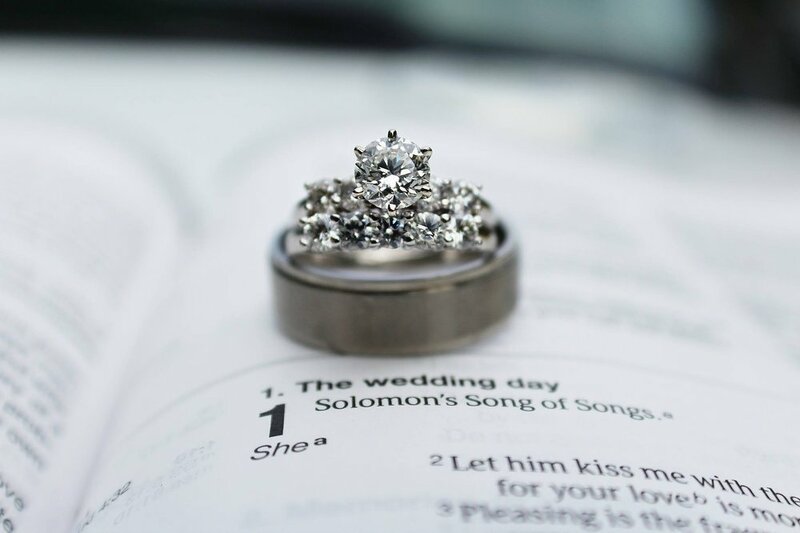 At HCLC, we believe that if we are going to prepare you for a wedding, we have an obligation to prepare you for a marriage.